Visit Galer Estate Winery tonight from 5-9pm for a POP-up artist show featuring West Chester sculptor Kim Z Franklin. Kim is a self-taught artist with an interest in visualization techniques as a means of inspiration for her work. 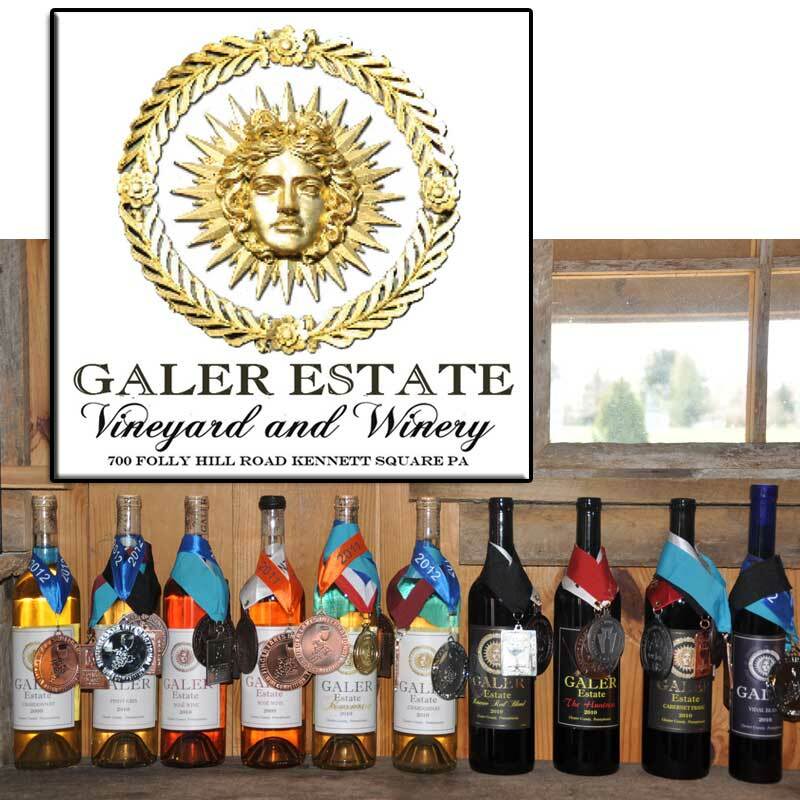 Visit Galery Estate Winery every Thursday when a different artist will have their own short pop of a show; with proceeds to support the Chester County Art Association’s new Building. For more information on the event click here. Also, don’t forget the Summer Concert Series will be taking place tonight at the Marshall Square Park starting at 6:30pm. The event is free for the entire family. For more information visit http://www.downtownwestchester.com or click here.